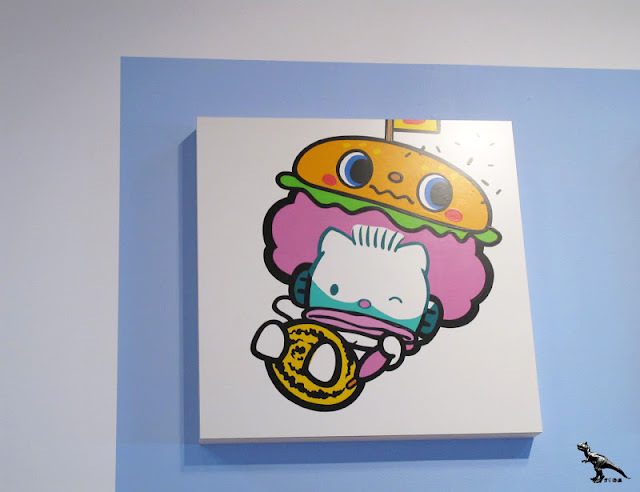 The art featured in this vibrant collector’s edition ranges from edgy to obscure to world-class adorable and everything in between. 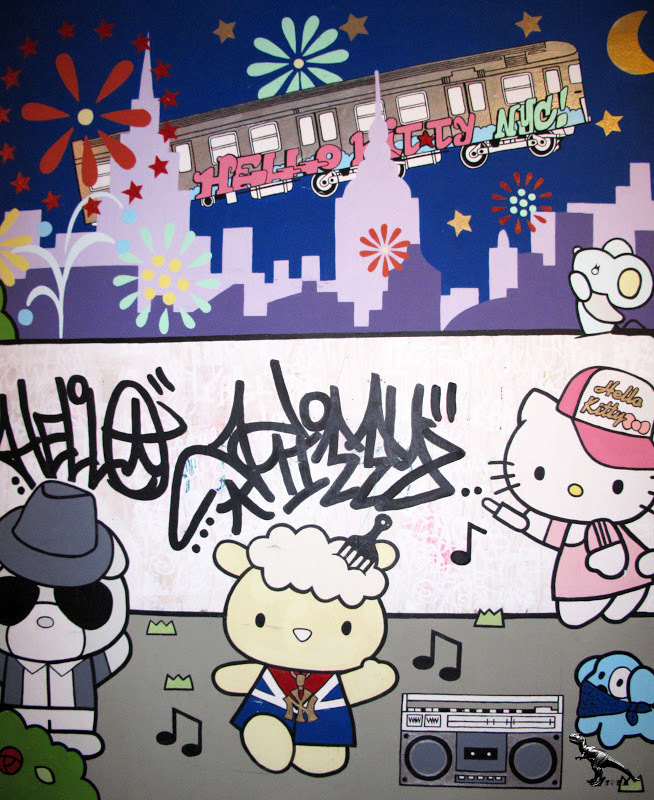 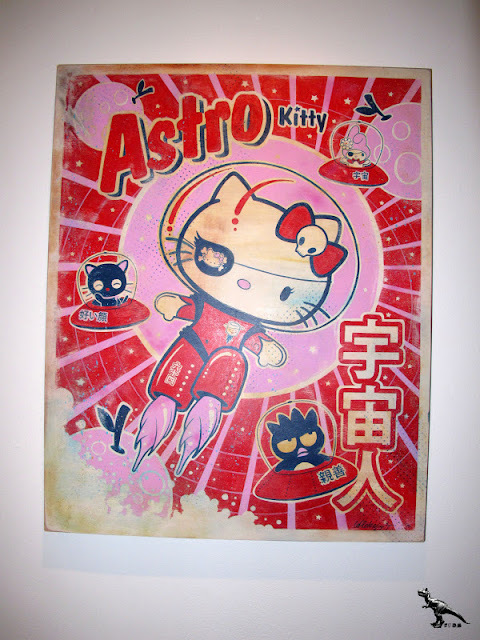 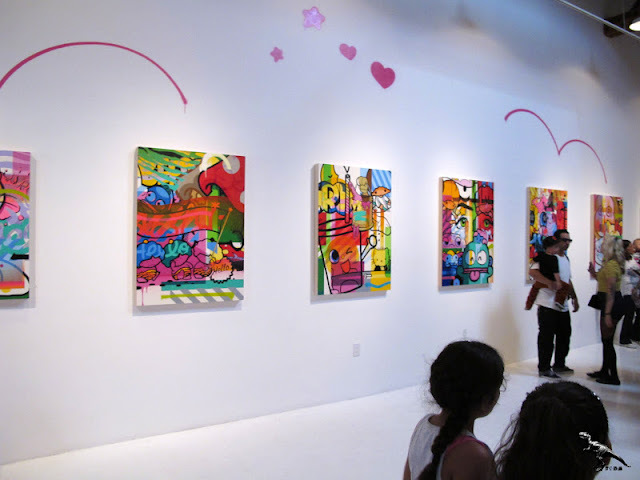 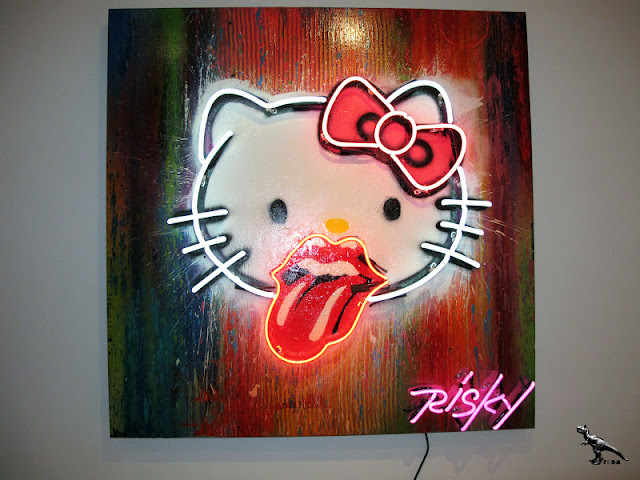 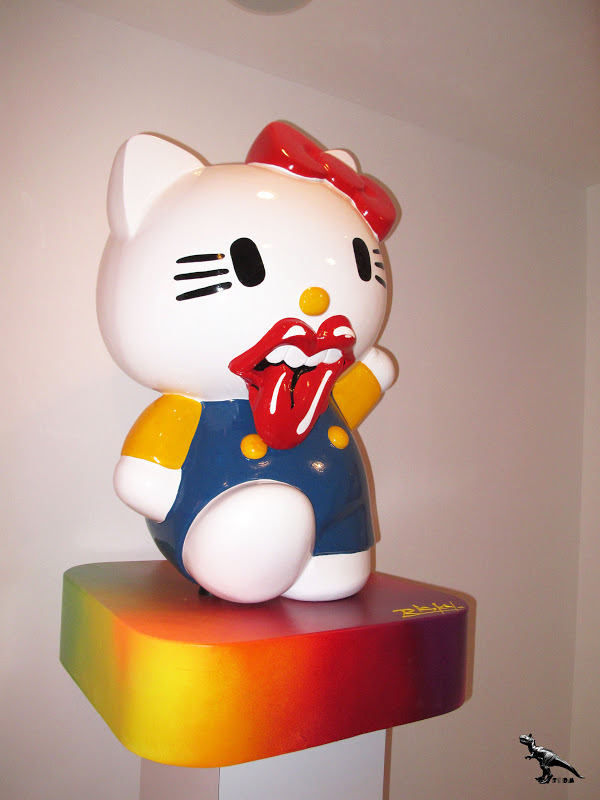 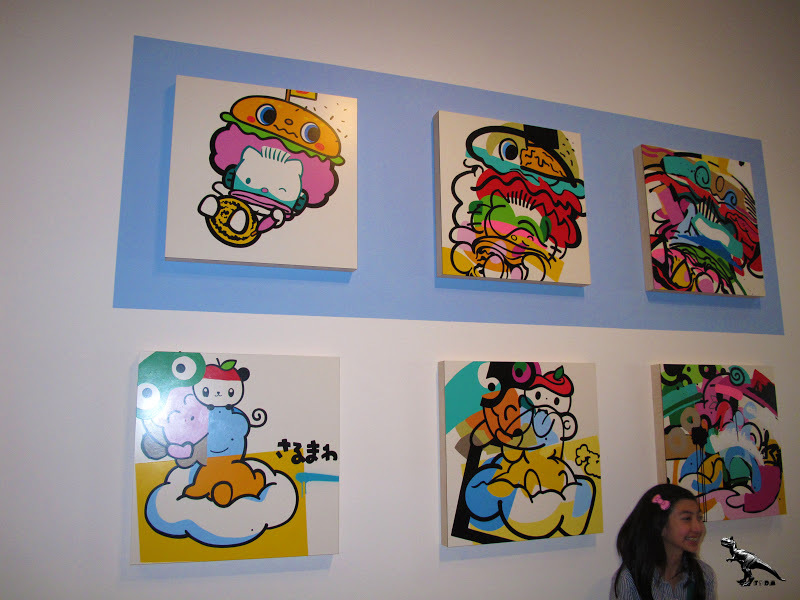 Hello Kitty, Hello Art! 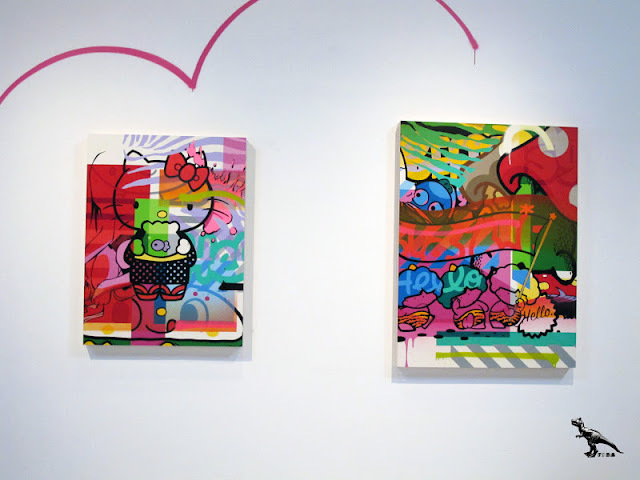 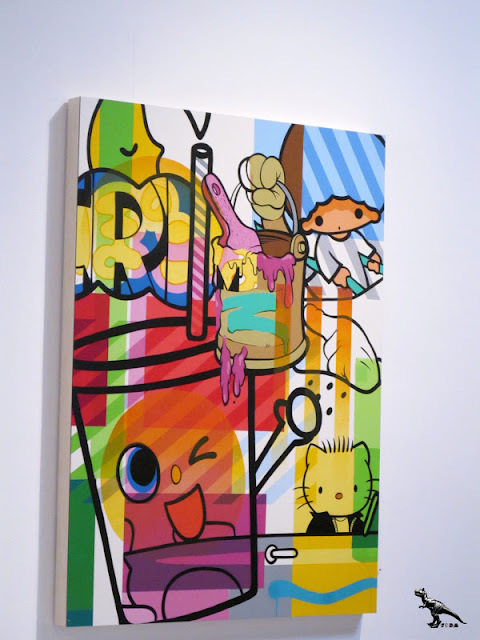 features artwork crafted using a variety of mediums including canvas, spray paint, watercolor and ink, aerosol and acrylic on wood, mixed media, oil on panel and silkscreen. 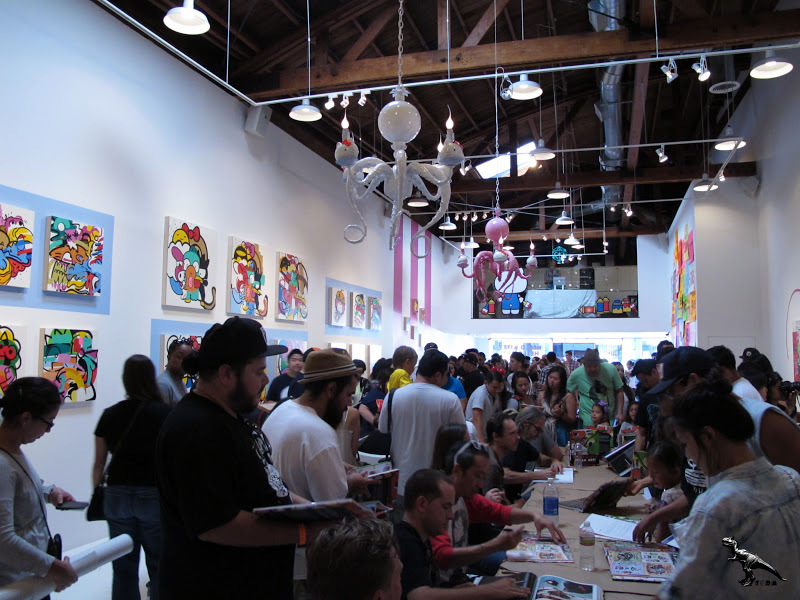 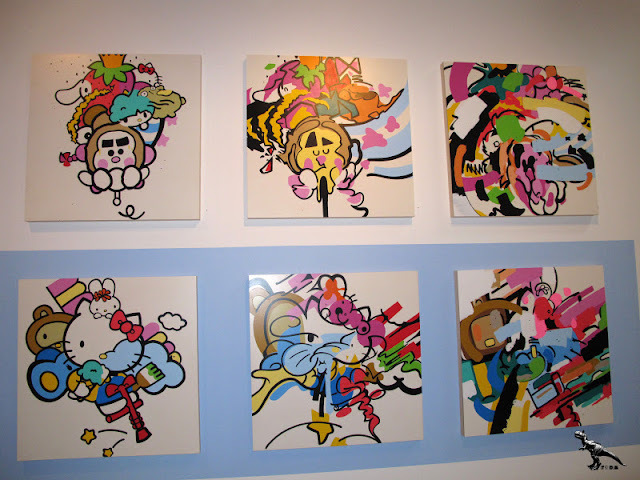 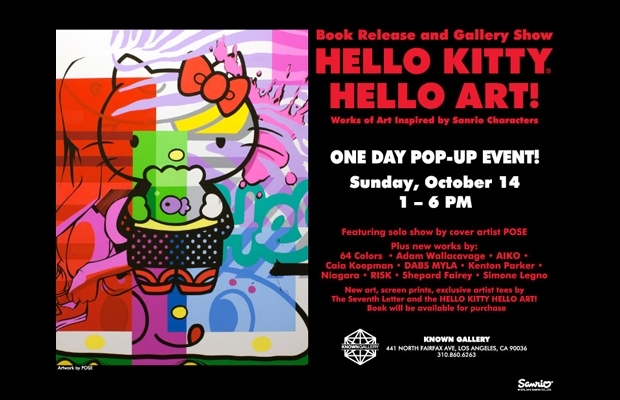 While the artists featured in the book collaborated with Sanrio for Hello Kitty’s 35thanniversary celebration in 2009 and Sanrio’s 50thanniversary in 2010, a few have been invited to create new interpretations of Sanrio characters to celebrate the book launch.